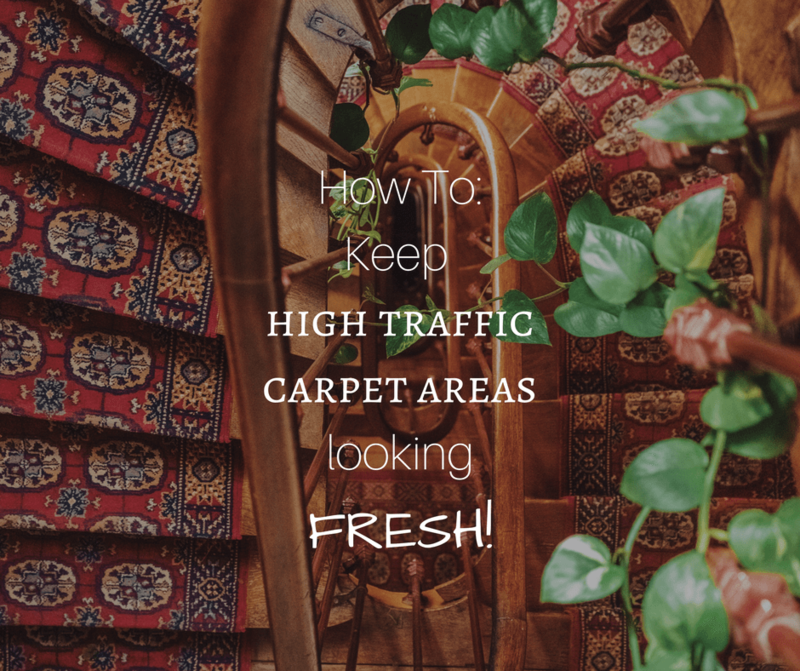 If you have carpet in your home, you’re familiar with “high traffic” areas. Those gray strips of carpet that looked good when you first installed the carpet will turn into a long project. Luckily, you can easily prevent (or, at the very least, postpone) this happening to you by following these few simply tips. While simple, following a regular vacuuming schedule will remove a large portion of the dirt being brought into your home. Also, consistent vacuuming will help the “light” and “fluffy” look stay for much longer. Removing your shoes is one of the best ways to prevent dirt from entering the home. Homeowners are typically good at doing this when their shoes are wet and muddy, but often forget in the summer. While this time of year my result in less particles being brought into the home that are noticeable, there is still a small amount tracked in each time. This builds up over time and settles into your carpet fibers. Rugs are great accent pieces to every home. On top of that, they are exceptional at preserving your carpet! Just make sure you clean your rug every now and then to keep it looking pristine as well! Following these simple tips will go a long way to keep your carpet looking new for longer! Combining these with regular carpet cleaning will help your home even more! Call today for questions about our carpet cleaning services in the area!